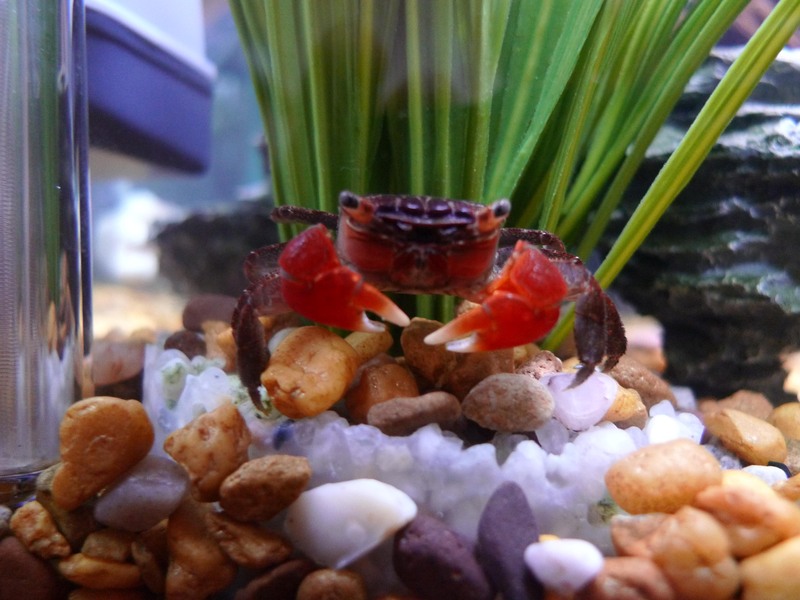 neverbeengood » Blog Archive » March of the Crabs! This entry was posted	on Monday, July 26th, 2010 at 3:27 pm	and is filed under Decapods!, Nature, Space. You can follow any responses to this entry through the RSS 2.0 feed. You can leave a response, or trackback from your own site. Wicked crabbage pics!! National Geographic surely beckons…. Powered by WordPress v 4.3.19. Page in 0.055 seconds.